LONDON — London's Gatwick Airport shut down late Wednesday while officials urgently investigated reports that two drones were flying above the airfield. The airport suspended all flights, causing severe disruptions just days before Christmas during one of the heaviest travel times of the year. Police and aviation authorities were still investigating early Thursday as incoming flights were diverted to other locations in Britain and nearby countries. One traveler whose flight was diverted tweeted that passengers were not being told when they could continue to their destination. 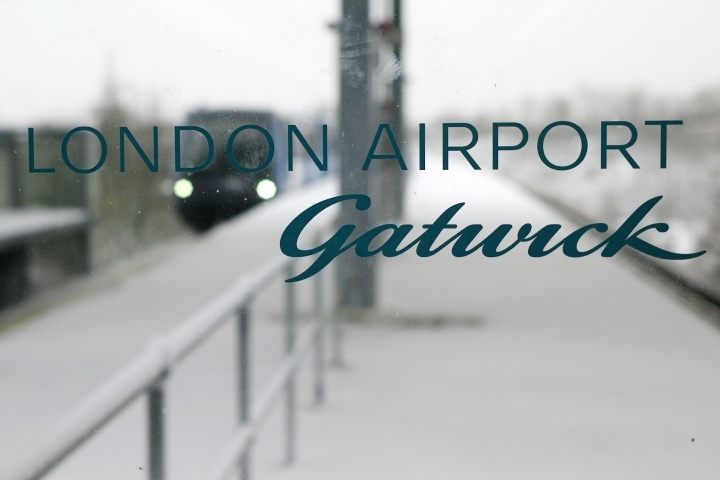 Gatwick advised travelers via Twitter to check flights scheduled for Thursday before heading to the airport. It also advised anyone planning to pick up arriving passengers to check first. It is a busy airport 27 miles (43 kilometers) south of London, hosting a variety of short- and long-haul flights and serving as a major hub for the budget carrier easyJet. Gatwick said in a statement that it apologized for the inconvenience but had to put place safety first.